We service and maintain Luxury vehicles, motorcycles, RV’s, trucks, even boats. I do them all. I’m affordable for everyone’s budget!! 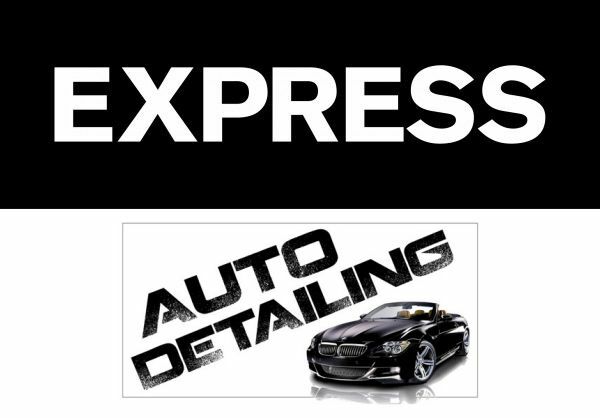 Many packages available, from basic, to a full detail. Please check out a list of my services.